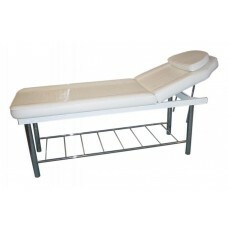 The checkup couch “KO-3 LUXE” is multipurpose and can be used as a massage table. Reliable basis of a couch allows it to withstand the weight of 204 kg. 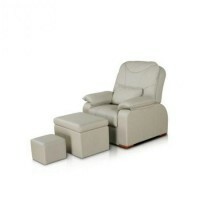 The couch has an adjustable headrest, which takes 9 different positions, height adjustment is done mechanically. This model is practical and has a device for massage: on the surface of the couch the convenient cutout for the head is located; it can be closed by a special pillow if necessary. 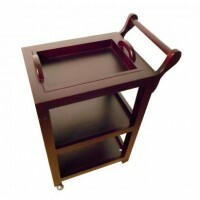 The base of the couch is designed especially for beauticians to put their necessary materials and towels. 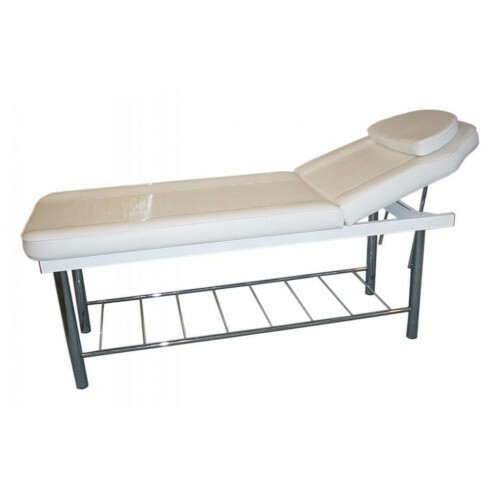 The checkup couch can be used for cosmetic procedures as well as certain medical checkup.